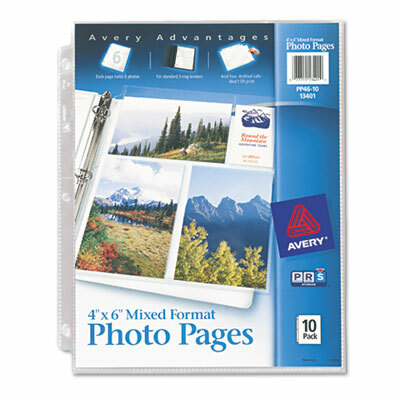 Heavy-gauge, clear polypropylene sheets. Acid-free. Archival-quality, won’t lift print. Three-hole punched.